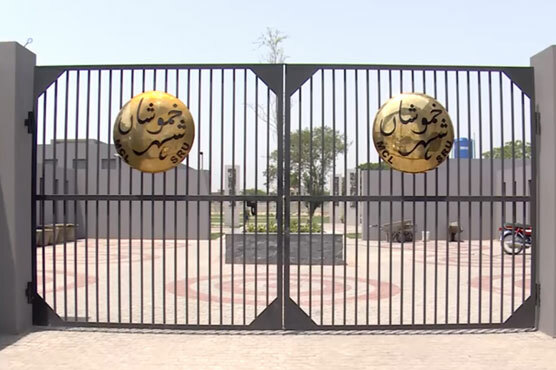 LAHORE: Even after the passage of a year and millions being spent on advertisements, the Punjab Shehr-e-Khamoshan Authority (PSKA) has failed to raise awareness among masses to bury their beloved ones at the project’s model graveyards, Pakistan Today has learnt. The Punjab Assembly on May 24 last year, had approved the Punjab Shehr-e-Khamoshan Authority (PSKA) Act 2017, to cater the needs of graveyards in the province while the authority was given the mandate to facilitate the citizens while raising awareness in this regard. According to the said act, PSKA had to construct, maintain and monitor standardised inclusive graveyards while working with the concerned local governments to carry out its functions. Soon after the promulgation of the act, PSKA had taken over the control of the newly constructed Shehr-e-Khamoshan, which was inaugurated on June 8, 2017 at Kahna’s Kacha Road after spending Rs155 million and the first phase of the project was launched at an area of 89 acres that would house as many as 8,000 graves. However, the scope of the model graveyard is not being fulfilled as the people still are unaware about the facilities being offered by Shehr-e-Khamoshan. Sources said that ever since the graveyard’s inauguration in June 2017, merely 120 dead bodies have been buried there. “PSKA, till date, has failed to launch its helpline and has no official website to raise awareness among the masses,” they said while adding that out of the total 120 graves in Shehr-e-Khamoshan, around 30 were of unidentified bodies. They further said that PSKA established another model graveyard in Sargodha back in March and ever since, it has received only one dead body. “PSKA had spent a huge amount on advertising but it could not launch an extensive campaign to raise awareness among those who still are facing problems in burying their relatives owing to lack of resources,” they said and added that if the authority could not aware the poor, the scope of the authority would not be fulfilled. Lahore’s Shehr-e-Khamoshan is located near densely populated areas including Kamahan and Kahna that have a population of over two million. However, while conducting a survey in the nearby areas, Pakistan Today observed that a majority of residents were completely unaware of the project. Shaukat Ali, a resident of Kacha Road told this scribe that he didn’t even know that there was any such model graveyard in his area. Replying to a query, he was of the view that they would prefer to bury their beloved ones in their native graveyards. PSKA Director General Salman Sufi while talking to Pakistan Today said that PSKA had been advertising its graveyard through media and hoardings. 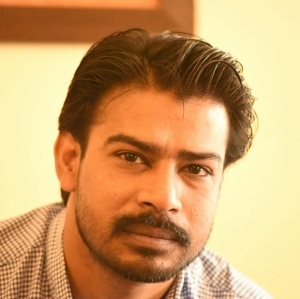 However, he said that its helpline and website were under construction and would be formed soon. Replying to a question he said that the PSKA was provided with funds in November 2017 after which it established two graveyards and conceded that had the authority advertised the project more than it did, the graveyards might’ve been filled earlier.